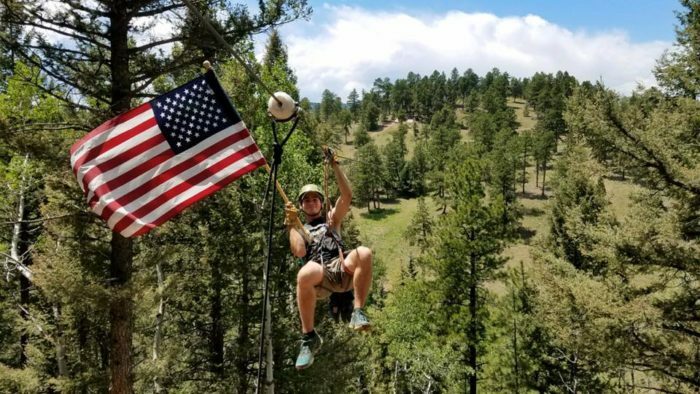 For all those thrill-seekers out there in search of an adrenaline-fueled adventure not far from Denver, we suggest you go big or go home. 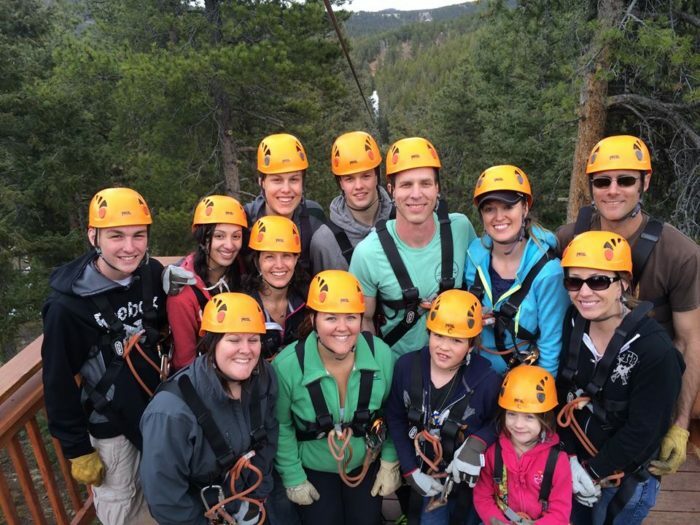 The best way to do that is to take part in Denver Adventure’s zipline tours as they are known to have Colorado’s longest and fastest ziplines. An added bonus is that you get to experience this beautiful and heart pumping experience just 30 minutes outside of the city. 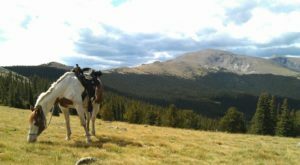 Denver Adventures offers a fun-filled experience for the entire family beginning with children who are at least 5 years old. 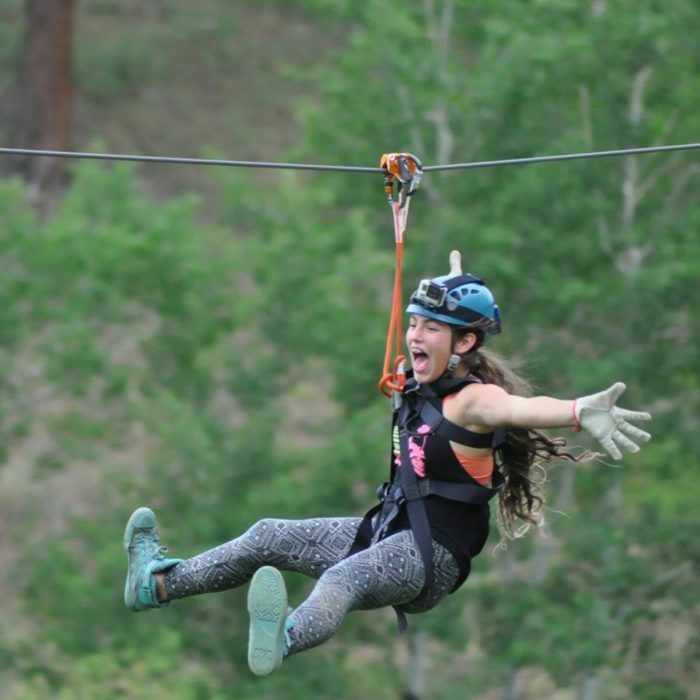 Those participating in the zipline adventures undergo full safety instructions, get to practice on a "test line," and receive an explanation of each line (what to look for, etc.) 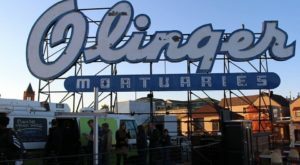 before embarking on their unforgettable ride. As you zip through the sky, the views do not disappoint. 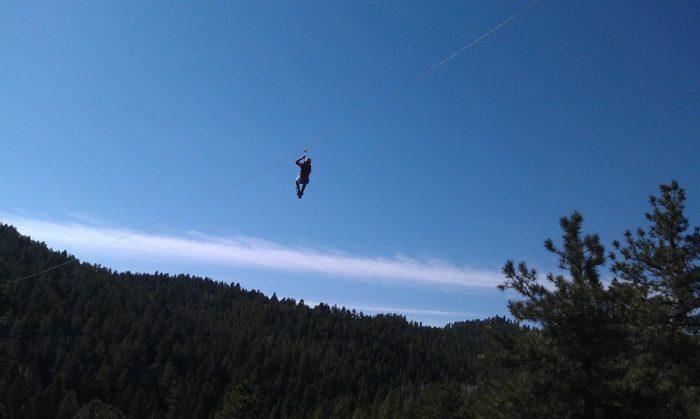 Denver Adventures is the only zipline course located in the Rocky Mountain Nature Park found in Conifer. Their exhilarating lines range from 850 to over 1,900 feet in length where riders will reach speeds up to 60 miles per hour. The lines reach as tall as 250 feet above ground. 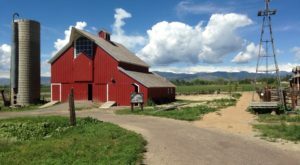 Denver Adventures is open year round and tours run daily. Reservations are required and participants can choose from different packages (4-line, 6-line, sunset, etc.). 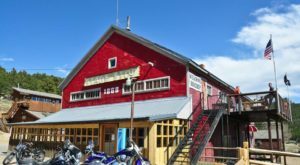 After zipping through the natural beauty you are surrounded in, unwind and swap stories at the neighboring tavern, Colorado's Best Beers. 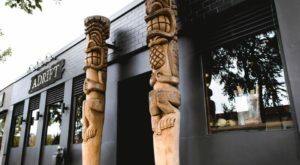 When making your reservation, you can add on the "zip and sip" option for $10 per person, where you can taste Colorado micro-brews right next door. 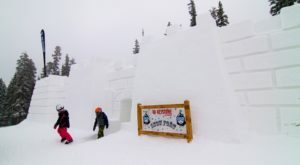 Denver Adventures is located at 26267 Conifer Rd, Conifer, CO 80433. 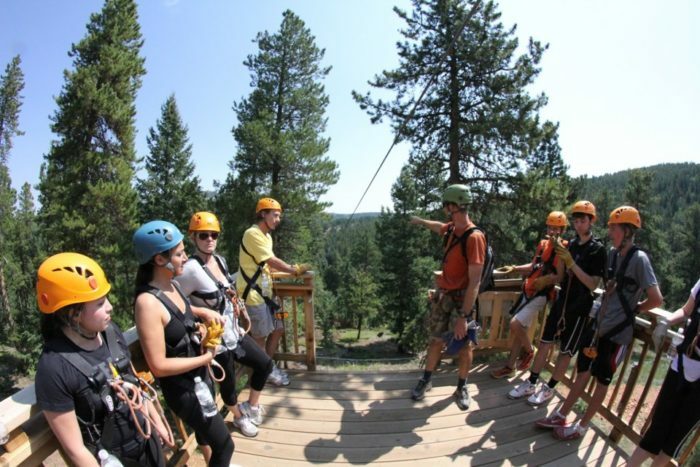 In addition to zipline tours, they also offer other outdoor experiences including hiking, mountain biking, rock climbing, snowshoeing, and white water rafting. 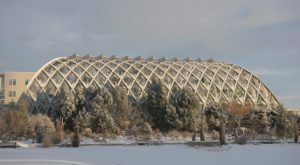 If you’d like to find out more details or make reservations, go to Denver Adventure’s website. 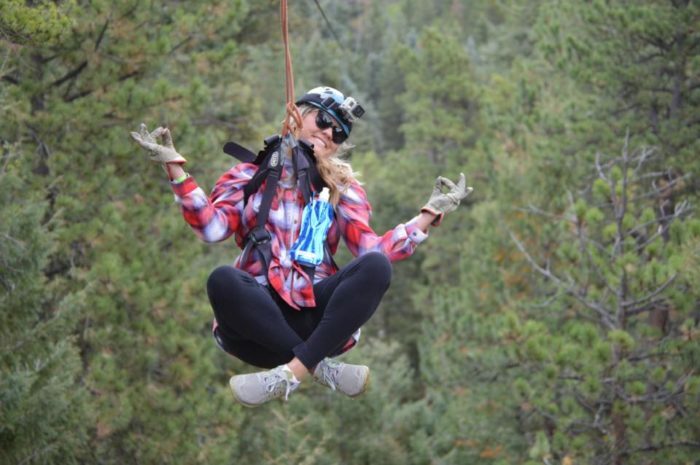 Have you ridden Denver Adventures ziplines in the past? Please share all about your experience in the comments section below. 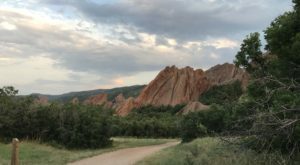 If you’re in search of other ways to enjoy our gorgeous surroundings here in the Denver area, check out these 11 Epic Outdoorsy Things In Denver Anyone Can Do.